Bigger closets are really trending! This entry was posted in Uncategorized on April 20, 2017 by Kim Black. Presenting a new house plan just right for a growing family. Find the home of your dreams in this well-appointed stock plan. Enjoy an open concept Great Room/ Dining/ Kitchen space with custom cabinetry, great wall space and plenty of natural lighting. Each bedroom includes a walk-in closet and the Master Suite has a private bath with separate tub and shower and two lavatories. The Master ceiling treatment is a step-up for volume and interest. The garage is oversized with three bays as well as a little extra workspace and access to the deep covered patio. The covered porch up front has a twelve-foot plate to help make the entrance grand and inviting. With the rear garage access, the front is all looks. The timeless arches at the porch and windows welcome friends and family. The cozy wood shutters create an attractive elevation with plenty of attention to details. At only 1567 square feet of living area, this design packs a big bang for the buck by maximizing wall space and storage, while minimizing wasted space in unnecessary halls. Want to see more? Contact me with your wish list, and I can get you started on designs for your Dreamhouse today! This entry was posted in Uncategorized and tagged arch windows, custom cabinetry, custom home, dream house, floor plan, home design, house plan, master suite, stock plans, three bedroom, three car garage, two bath on December 30, 2016 by Kim Black. If you’re waiting for just the right time to start the plans for your dream house, it is HERE! 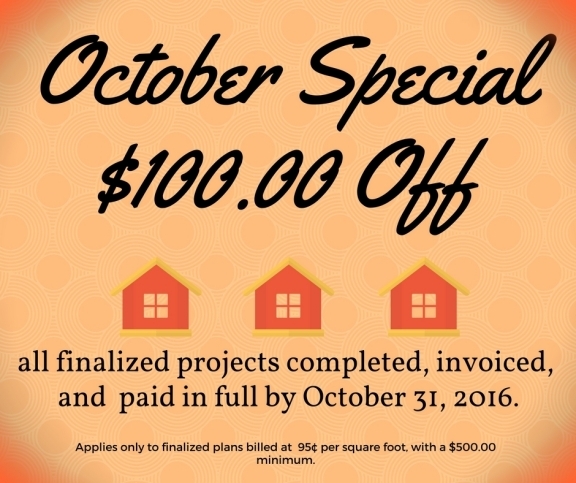 Through the month of October, every client that finalizes their *full set of custom house plans (at the 95¢ per square foot rate) and pays their invoice in full by October 31, 2016, will receive a discount of $100.00 off the final bill. This is a fantastic discount, and will only last through the month of October, so please email or call to set up your appointment as soon as possible. I will take as many clients as possible, but to ensure your plan is finished by October 31st, your appointment should be scheduled for no later than October 14th. Email with any questions about this offer! 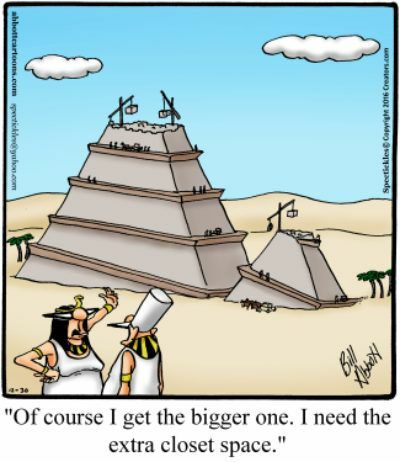 *Does not apply to remodels, changes, or any by-the-hour design work. This entry was posted in Uncategorized on September 30, 2016 by Kim Black. This open-concept floor plan showcases some of the most requested features in today’s homes. The large living/ dining/ kitchen space keeps everyone connected, with great views to both the front and back yards. The isolated master suite includes a full bath and spacious walk-in closet. Both secondary bedrooms have walk-in closets and close access to the full guest bath as well. The laundry room includes a pantry and above-appliance storage and leads to the two-car garage, which has extra space available for freezer, yard equipment, or other options. This beautiful brick home will be built by Riley Black Custom Homes in the Folsom Acres area of northeast Amarillo, located near the new Coca-Cola facility, Ben E. Keith, and the new CenterPort Business Park. For more information about this plan design or others, comment below or message me. I would love to help you create your dream house! 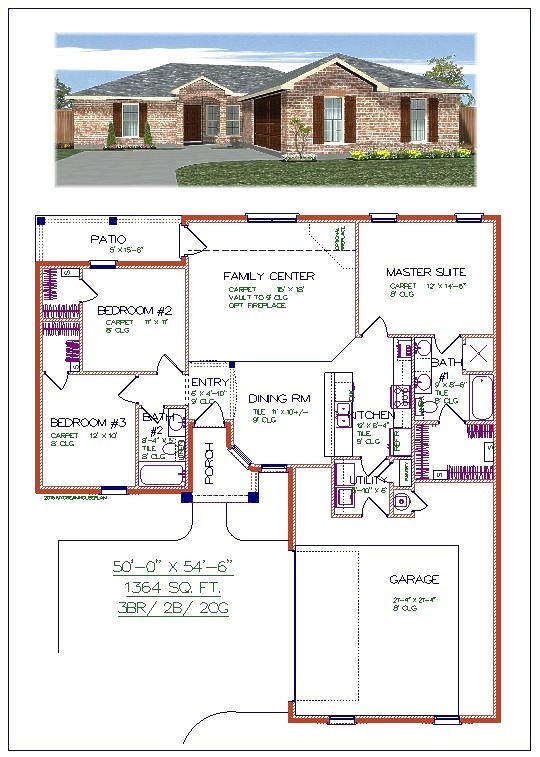 This entry was posted in Plan of the Month and tagged Amarillo, bath, brick, design, dream house, Folsom Acres, garage, home, house, laundry, living area, master suite, new home, Riley Black, shower, vanity, walk in closet on April 20, 2015 by Kim Black. This gorgeous plan is from our stock files and features 3627 square of living area. This traditional 4 bedroom, 3 bath house includes three spacious living areas and a side-entry three car garage. The generous bonus room overlooks the family center, and the amazing kitchen is open to both the dining and the hearth room. The isolated master suite includes a luxurious bath with a corner soaking tub, a huge glass shower, and separate vanities and closets. To view this plan and others, please click on the link below or contact Kim for ways to customize a plan to meet your individual needs! 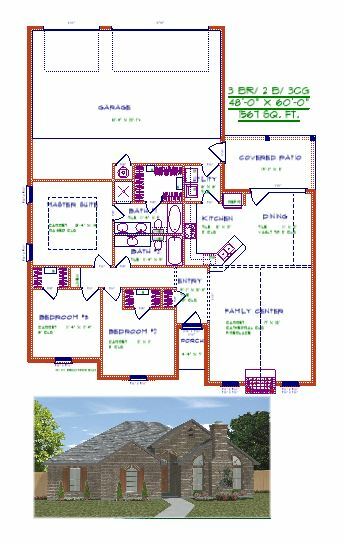 This entry was posted in Plan of the Month and tagged bath, bedroom, blueprint, bonus room, construction, design, dream house, dreamhouse, home, house plan, kitchen, living room, master suite, residential, square feet on December 1, 2014 by Kim Black.